Here at Professional Roofing Specialists we are Lead Roofing Experts. 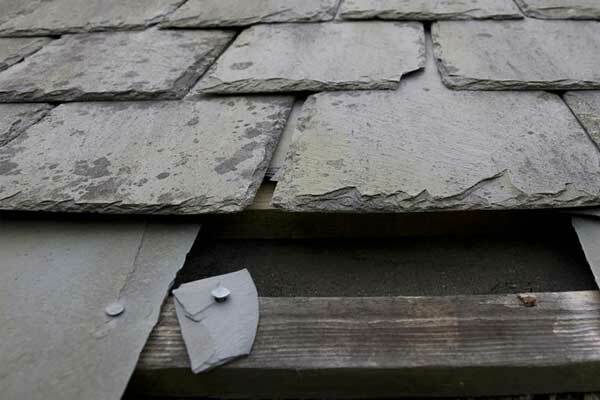 With more than 10 years experience in providing lead roofing services to homes and commercial premises, we are ideally positioned to cater for all requirements when it comes to working with this material. Professional Roofing Specialists work mainly with milled lead sheeting and sandcast lead sheeting, and our lead roofing services include general leadwork for dormers, lead flashings, small to medium flat roofs, new construction work, as well as building and roof refurbishments.